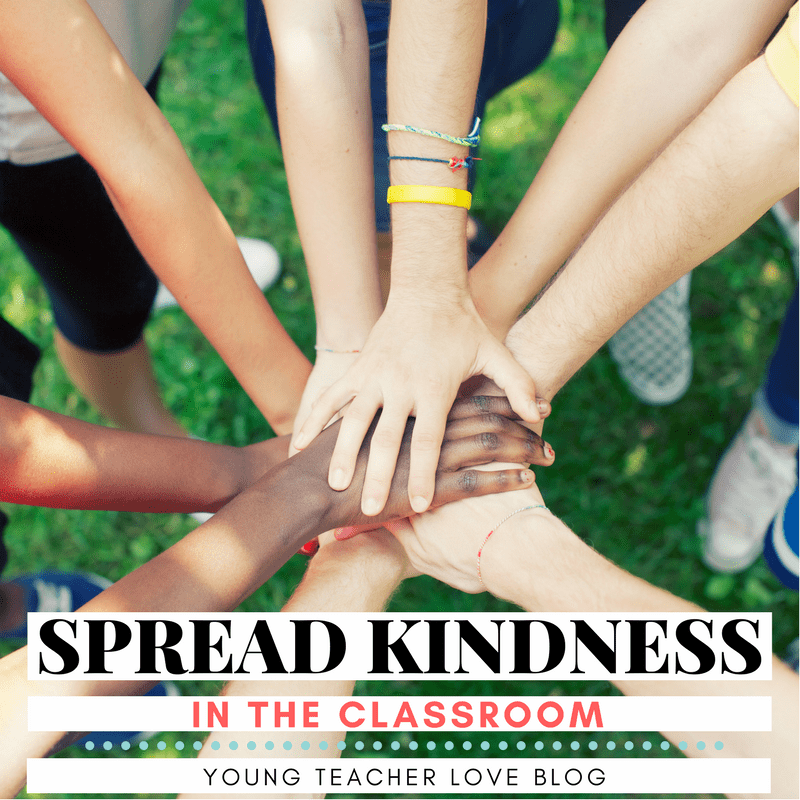 Now, more than ever, we need to teach our students about spreading love and kindness. I am a firm believer that the best way to do this is by showing our students what it looks like and what it sounds like to be kind. 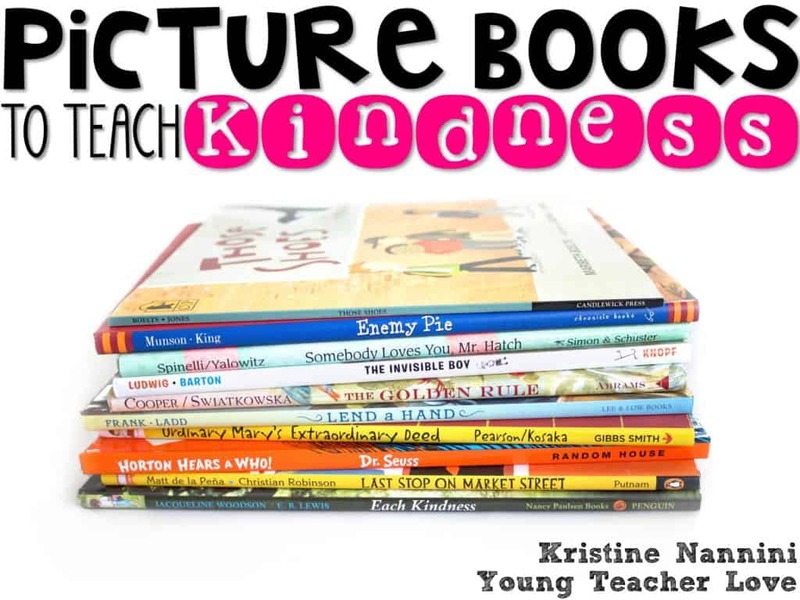 When it comes to lessons on character and community building, I sometimes teach these concepts explicitly through mini-lessons, picture books, and activities. 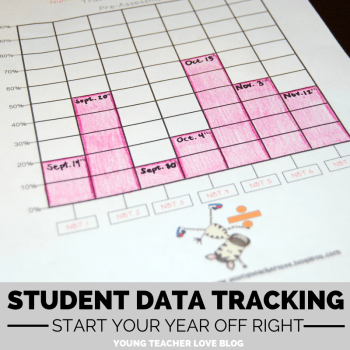 Other times I may not be so explicit, and instead, introduce or simply set out chapter or picture books on these themes for students to explore during their read-to-self time. Last, I may just touch on these topics when talking about current events while sitting in my chair, five minutes before lunch. Most of the time, the message is the same: There are more good people in the world than bad, and always remember, kindness starts with you. 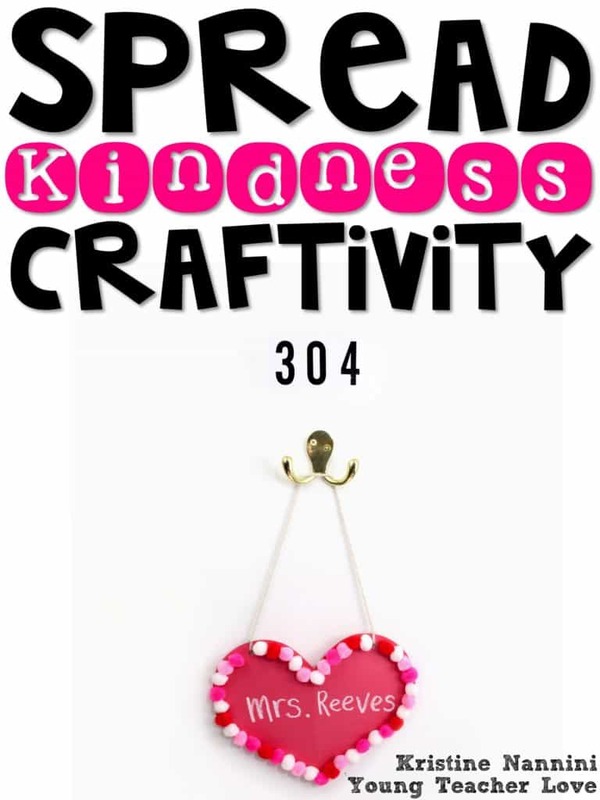 With that, I decided that I needed to do an explicit lesson on what it means to show kindness and spread love. 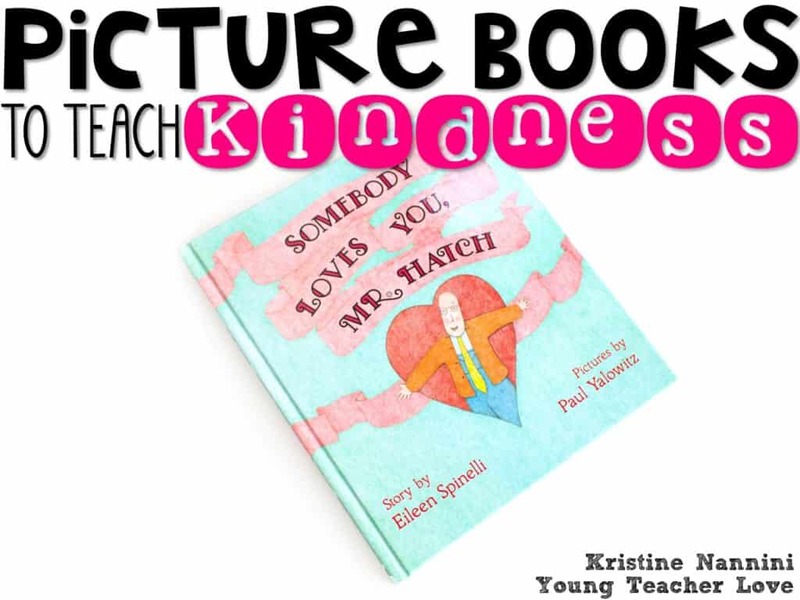 We spent a few days exploring different picture books on spreading kindness. 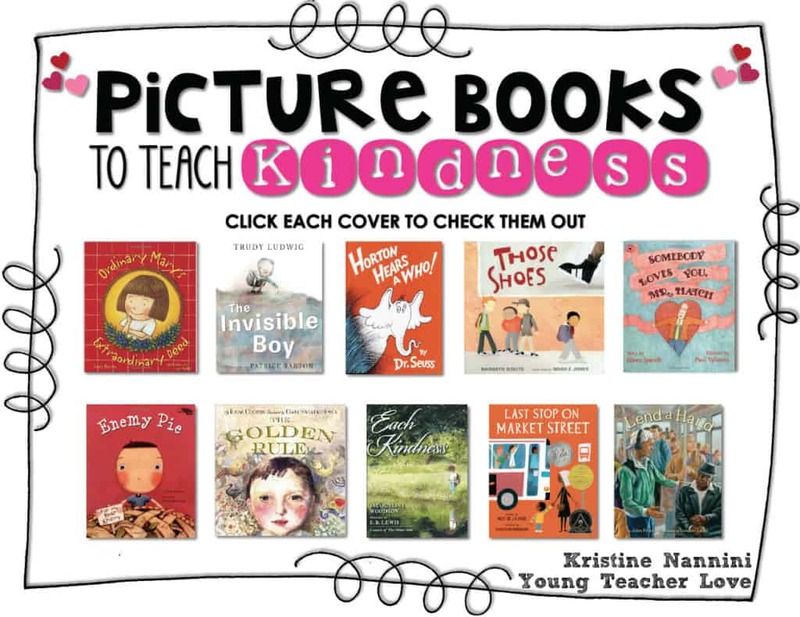 Below are some of my favorite picture books to teach kindness. 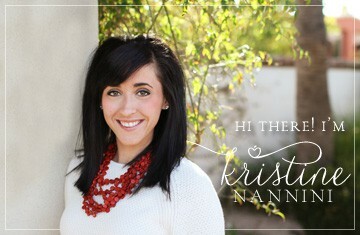 You can download this page and click each picture book to check it out HERE. Thinking ahead to the activity I knew I wanted my students to complete, I spent our last day reading Somebody Loves You, Mr. Hatch by Eileen Spinelli. While all the books shown above are absolutely phenomenal, this books fits perfectly with the activity I wanted my students to complete. However, before we started the activity, we had a quick discussion about kindness and spreading love. We talked about what kindness really is. 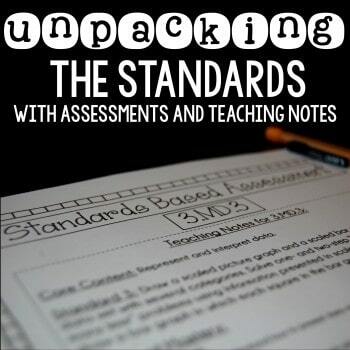 Below is a zoomed in version of the anchor chart. 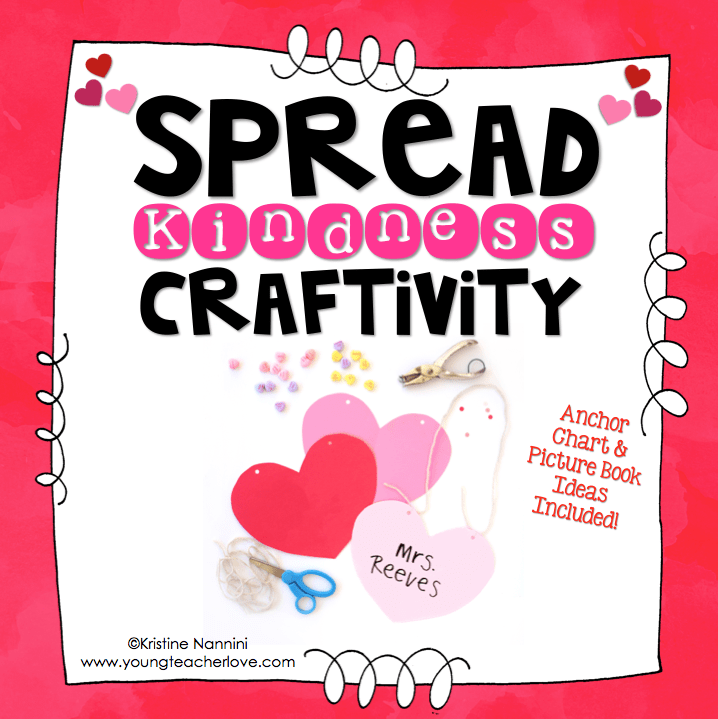 In addition to that, we discussed ways that students show kindness and spread love throughout our school each day. I think it’s so important to highlight these acts of kindness that students do for others. Like I said above, the best way to promote kindness is by showing students what it looks like and sounds like. More often than not, our young students may not realize that their simple acts of kindness mean so much to their peers and to their teachers. So my hope is that by highlighting these acts of kindness, I can encourage students to repeat this behavior. 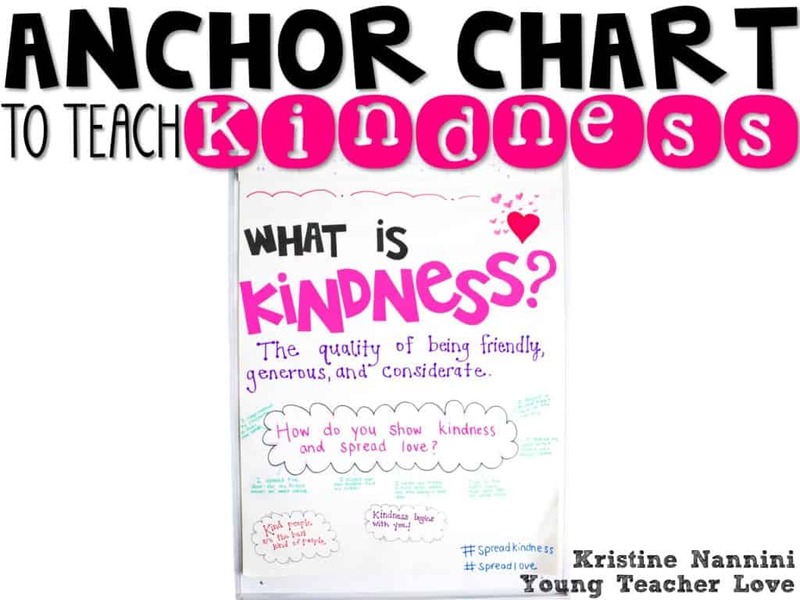 Once we finished our discussion on kindness and ways we show kindness around our school, I invited students to think about one staff member or teacher in the building who has shown them kindness or love. 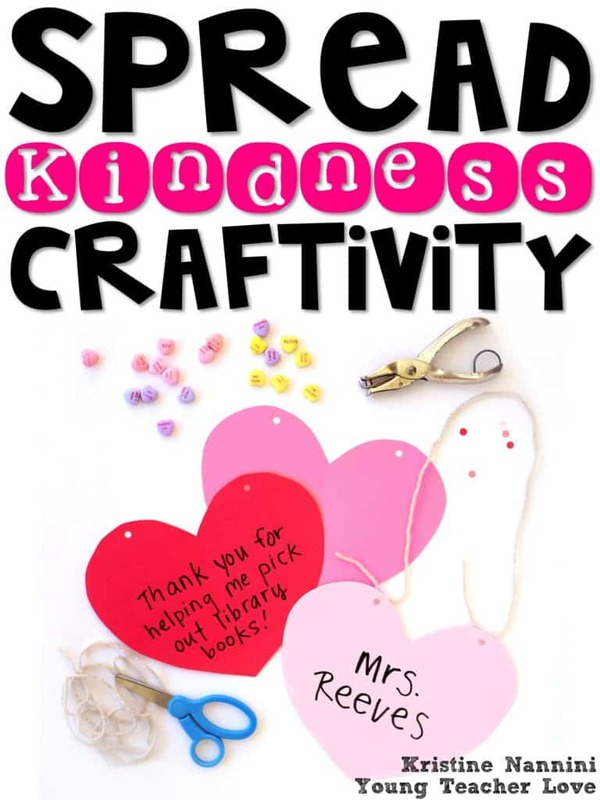 Once students chose a staff member or teacher, they would create a Spread Kindness Heart Craftivity for them. On this heart creativity, students wrote a simple letter to this person explaining how they helped them, how they inspired them, how they made a difference in their life, etc. After writing the letter to this person, they decorated their craftivities and hand-delivered them to the person of their choosing. Isn’t this so sweet? 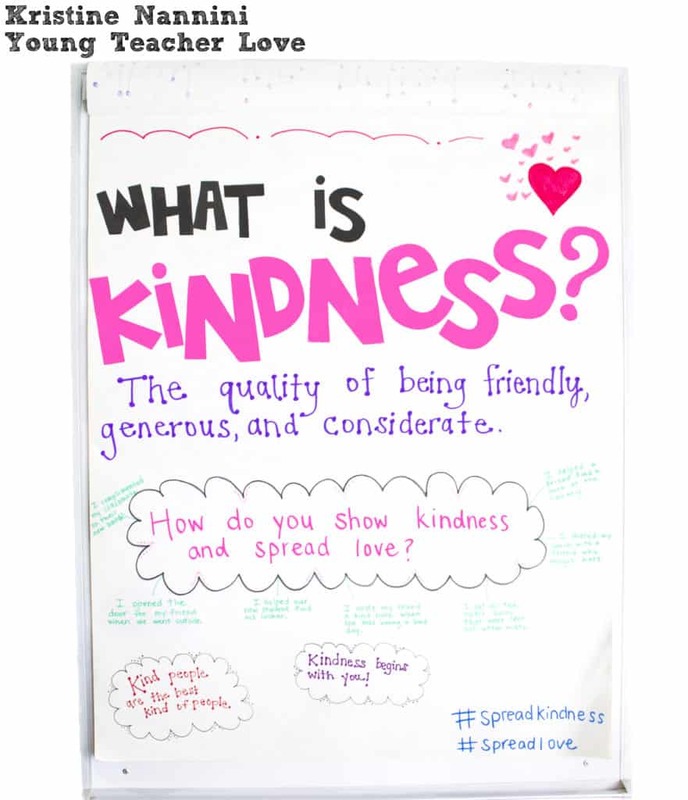 It’s such an easy way for students to spread love and kindness through the school. 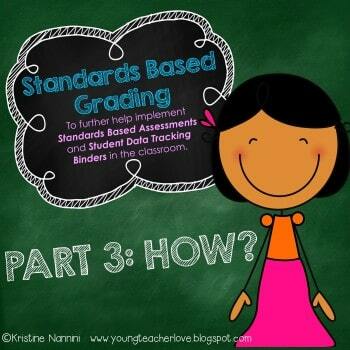 You can read more about how to do this craft by grabbing this free resource HERE or clicking the button below.